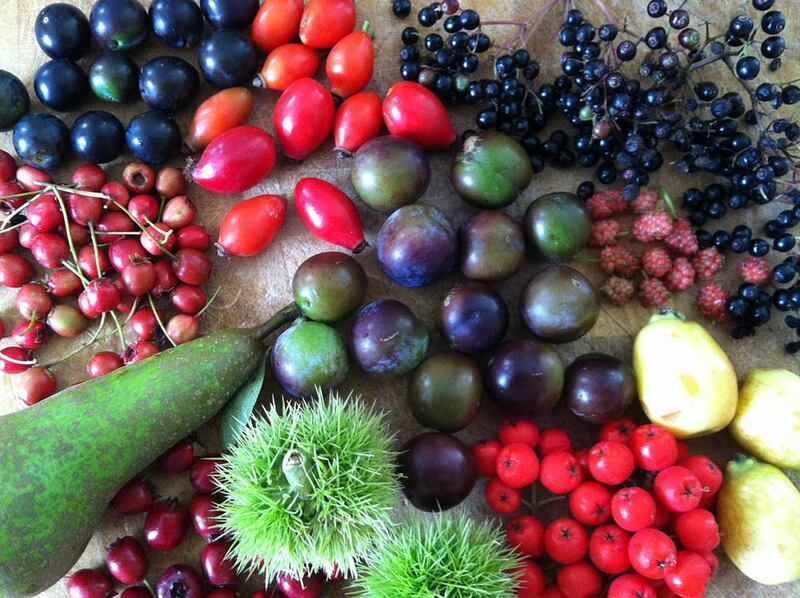 Give someone the gift of a foraging walk. 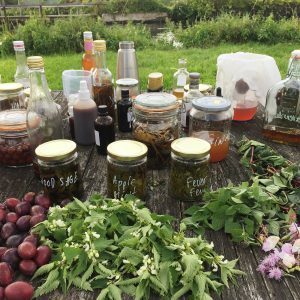 City – A year of wild food to go with it. 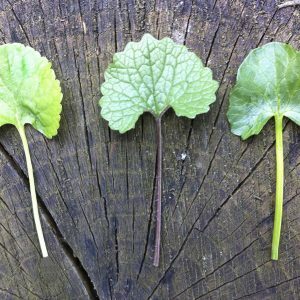 PLEASE READ ALL THE INFO BELOW. GIFT VOUCHERS FOR ALL OUR EVENTS. If you would like to book places on any of our walks or workshops for someone else, please enter the sum or sums that match the events you think they would like and use the button above. 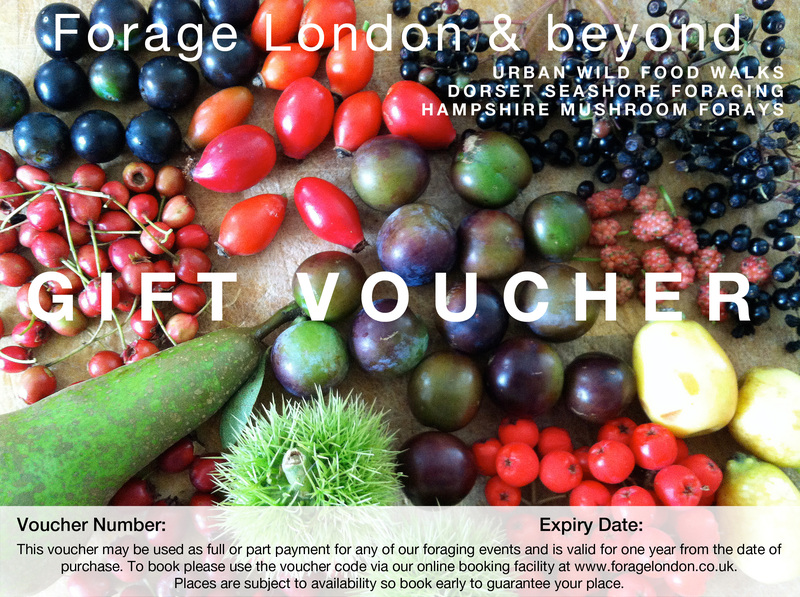 Vouchers may be used as full or part payment for any of our foraging related events. Please read the details below before proceeding. The purchaser will receive an immediate email with the voucher, unless they select to have it sent straight to the recipient, and add a personal message. Vouchers are valid for one year from the date of purchase and are non refundable. Other terms and conditions apply to the events themselves, specifically the cancellation policy as follows. 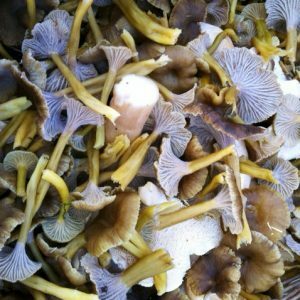 Locations may also change if absolutely necessary, very occasionally and always to somewhere nearby, in order to make the most of what is in season.